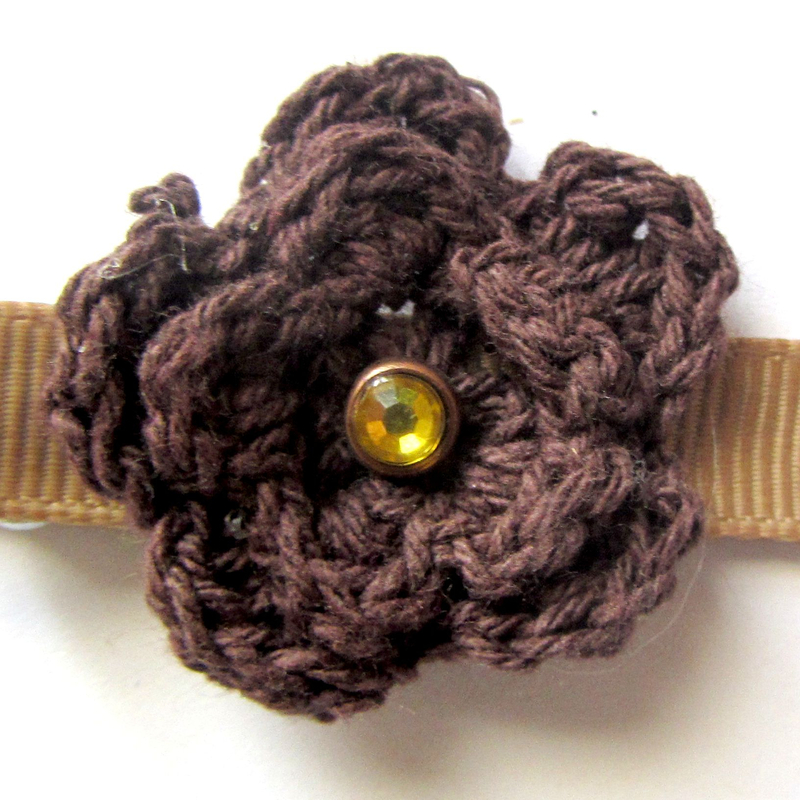 Crocheted Flower Clips – Smileybug Bows & Co.
* A fun, new take on flower clips. 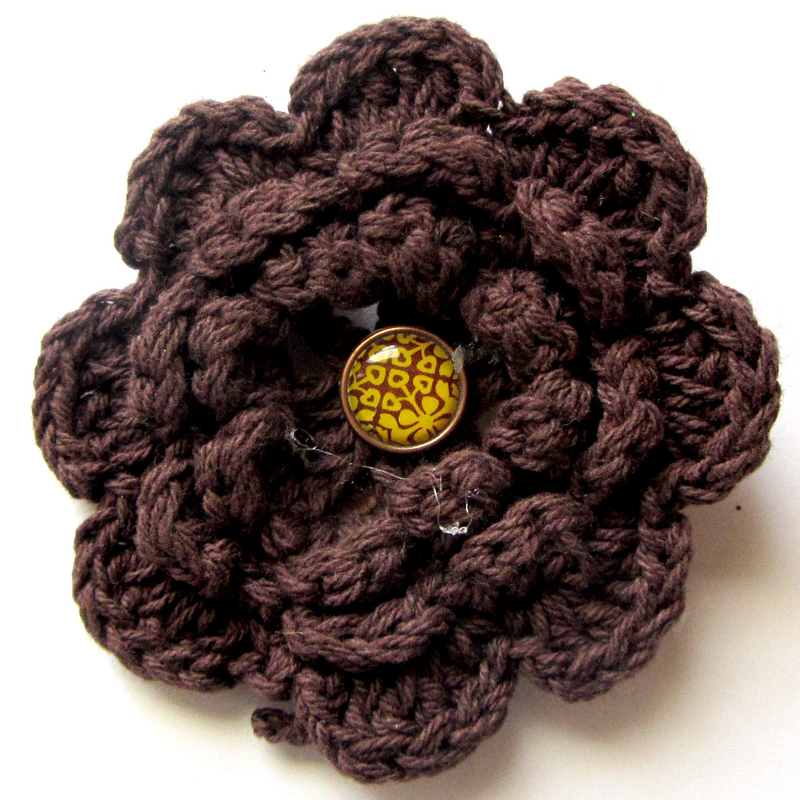 Crocheted flowers!! * A fun, new take on flower clips. 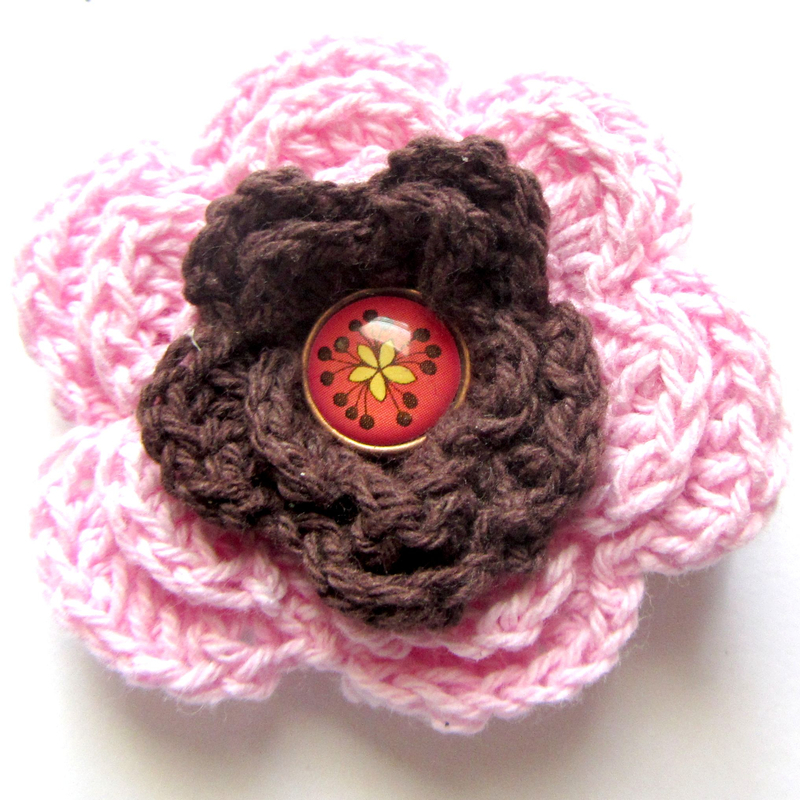 Crocheted flowers. * This tiny little guy is super cute and would work great for any little girlie. * A fun new take on flower clips. 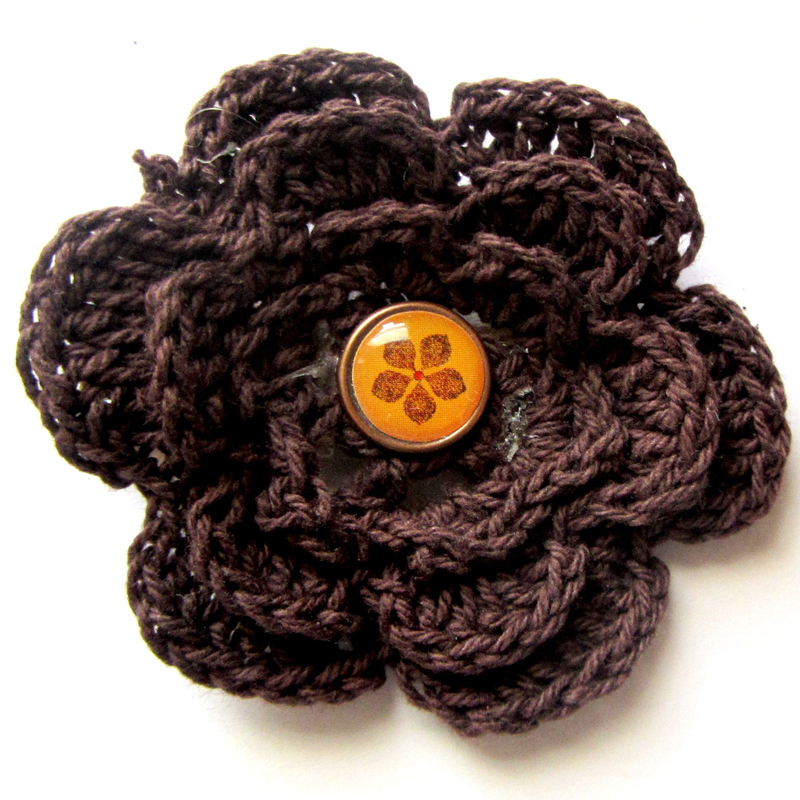 Crocheted flowers. * The look of brown on pink is a classic look.